The ChristLife evangelization process is a proven method of igniting the new evangelization by providing a relational context to begin to make missionary disciples at the parish level. ChristLife makes missionary disciples by helping people discover Jesus Christ personally, follow Him in their daily lives as Catholic disciples, and share Him with others. 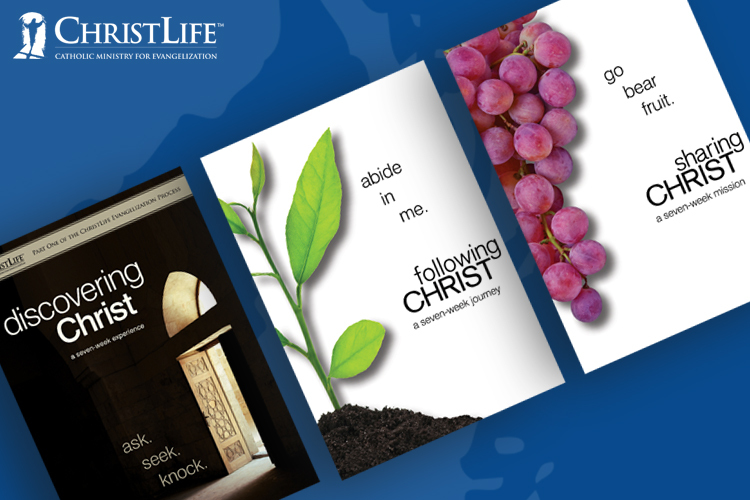 ChristLife is designed to be repeated and become the "core curriculum" for evangelizing and forming adults as missionary disciples. Once a person discovers Jesus, begins to follow Him, and learns to share Him, they want to invite more people on a life-changing adventure with Jesus Christ! 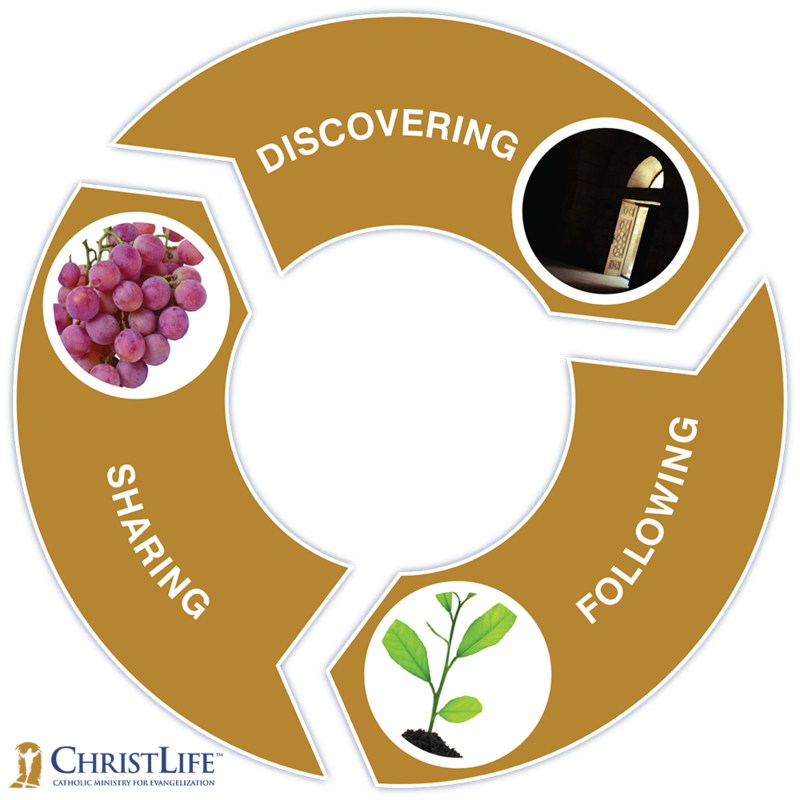 There are three essential steps: Discovering, Following, and Sharing.